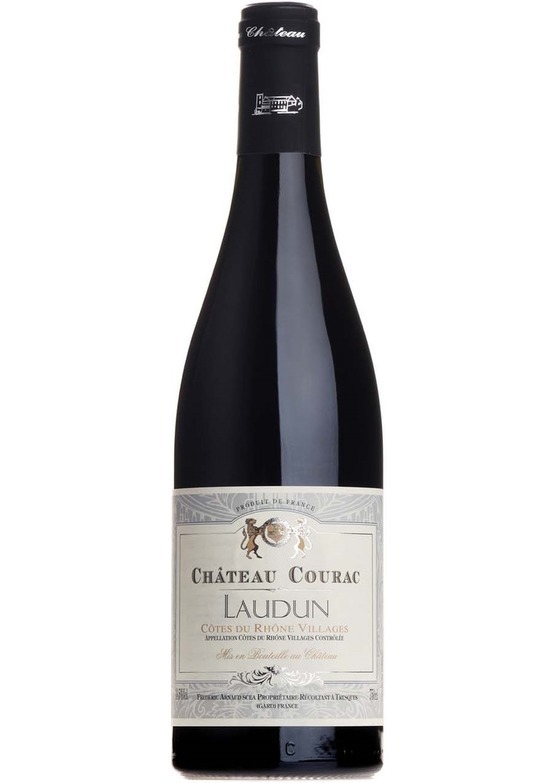 Laudun is one of the superior villages of the southern Rhône - one for lovers of Châteauneuf, with its notable warmth and big, rich, spicy black fruit. Great value. Arguably the most fashionable red grape in the world, Syrah has long produced some of the world’s greatest wines. The Rhône Valley in France, is responsible for such great names as Côte Rôtie and Hermitage, whilst in Australia under the guise of Shiraz it produces the world famous wines of Penfolds Grange and Henschke's Hill of Grace. Syrah is a warm climate grape but has still been grown successfully in most wine regions of the world, producing rich spicy wines with high acidity, tannin and colour. Although in the Northern Rhone and Barossa valley it is usually un blended elsewhere it is often blended successfully with the other southern French red varieties of Grenache and Cinsault and in the new world more commonly with Cabernet Sauvignon.